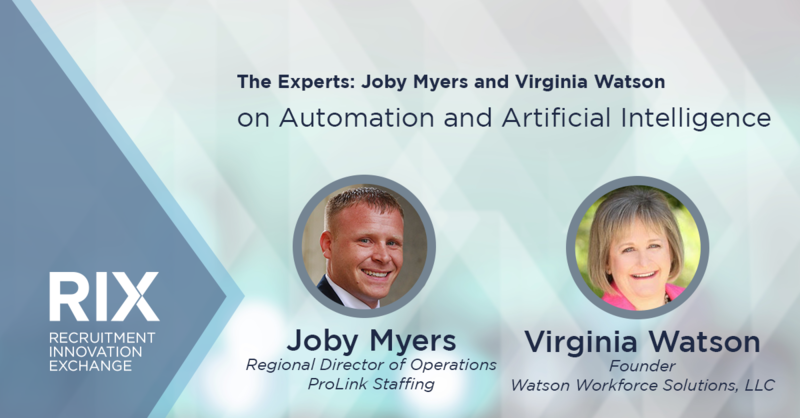 In this clip, Joby Myers, Regional Director of Operations at ProLink Staffing, and Virginia Watson, Founder of Watson Workforce Solutions, LLC, discuss the critical role automation and artificial intelligence will play in the staffing industry. Will A.I. take jobs away from humans? 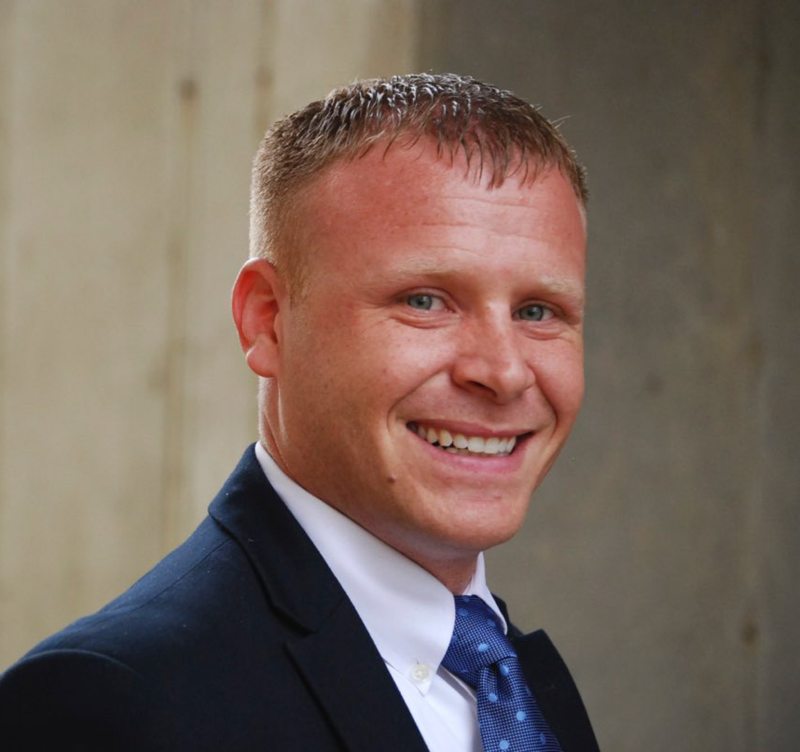 Joby Myers: Personally, I don’t think it’s necessarily going to take jobs away. Now, will we necessarily create as many jobs as what was needed before? I know it kind of sounds redundant but it’ll allow individuals to become more efficient. AI is technically there to make people more efficient. They’re already using it within the medical field, but an individual is still a part of being able to diagnose or being able to figure out what the true challenge is. AI is just assisting in finding that. So I think that’s where it’s really going to come into use. There’s always going to be a spot for a recruiter. 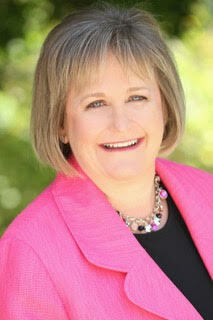 There’s always going to be a spot for an account manager or business development individual. So I don’t think it’s going to take it away to where you’re going to be talking to robots, but it will allow us to be able to be more efficient in the roles that we’re actually performing now with placing individuals for the clients that we’re working with. Virginia Watson: I would agree. As I look at the staffing industry, it is a relationship business at the end of the day and no computer today that exists, nor one that I believe will exist in the next three to five years, is going to take the place of that relationship and the end selection of candidates and matching them to the right organizations based on culture and fit; that’s going to be done by humans. I think that what AI is going to do for the staffing industry is really revolutionize the speed at which we’re able to deliver to our customers and remove a lot of the noise. I think recruiters are challenged by having so many candidates at times that may or may not really be qualified. If we can leverage technology to make their jobs easier and help us deliver to our customers and be the ones to own the relationship with both the candidate and the customer. I think that’s where AI is going to be the biggest play and I think it will end up creating more relationship-driven jobs as the business continues to expand.